19 Dec A Merry Christmas to all …. 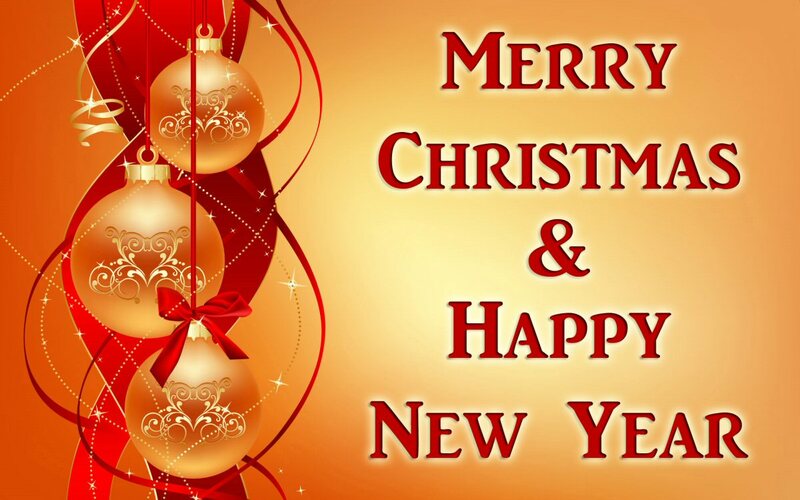 We would like to wish all our customers, current and future, a very Merry Christmas and a Happy New Year. The shop will reopen on Thursday 3rd January as usual at 9am. The service department will reopen on Monday 7th January as usual at 9am.